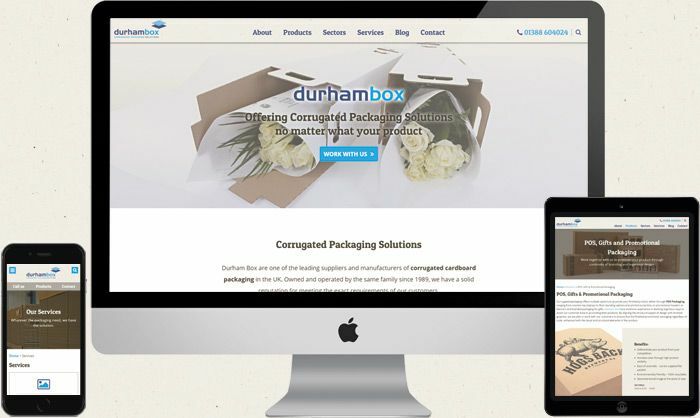 A County Durham based packaging company is looking to boost ambitious growth plans with the launch of a brand new website. 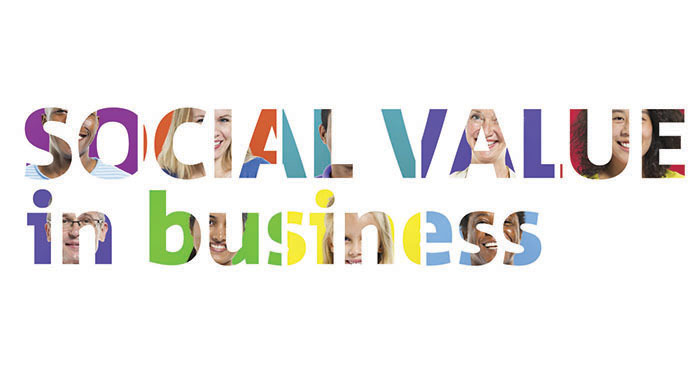 Have you heard of Social Value in business? Are you dancing around the idea, but have not put your Social Value policy into practice? 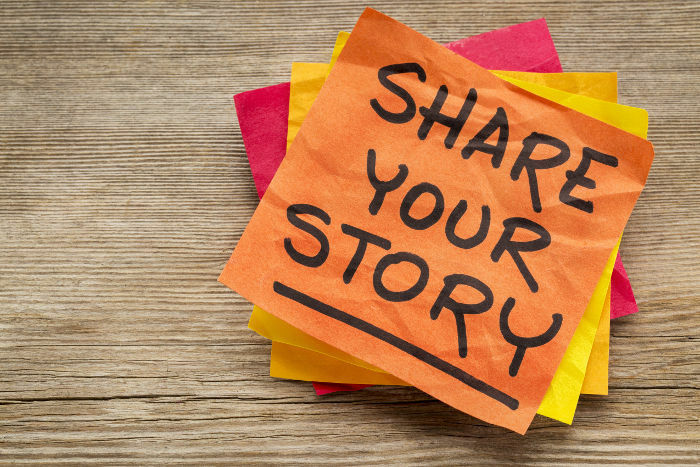 Ingeus would like to invite you to the Social Value in Business Panel Event on Thursday 4th June 2015, 12-2pm, Dance City Newcastle. 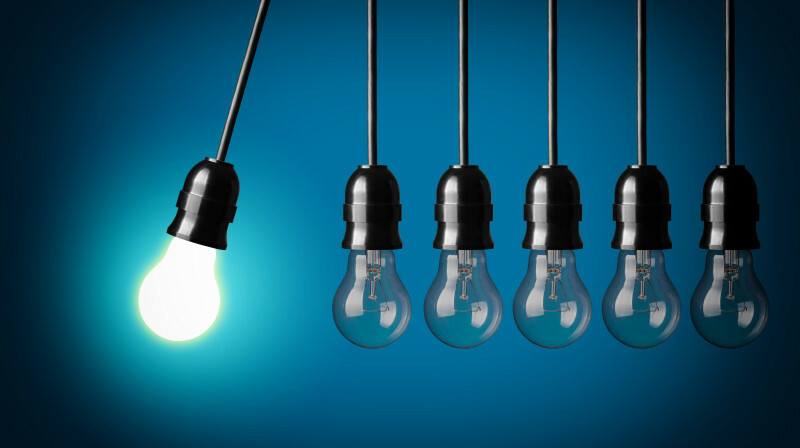 The Innovation Elevator is a two day programme of talks and workshops which will give you practical tools, connections and energy to help you grow your business. The programme encourages you to have a solid foundation by doing the basics well; it will then aid this knowledge with lean start-up thinking and teach you how to operate effectively in the social media environment. The most popular business funding offer in the North East is being extended to June 2015 to allow even more businesses to access the support.